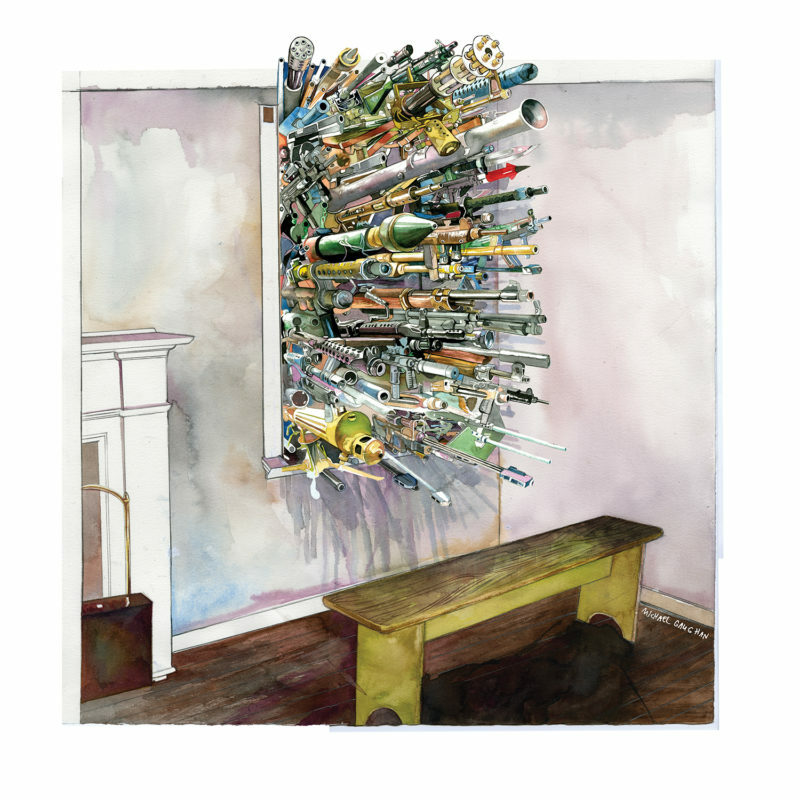 Eyedea and Ablilties returned with By the Throat, July 21st, 2009 on Rhymesayers. 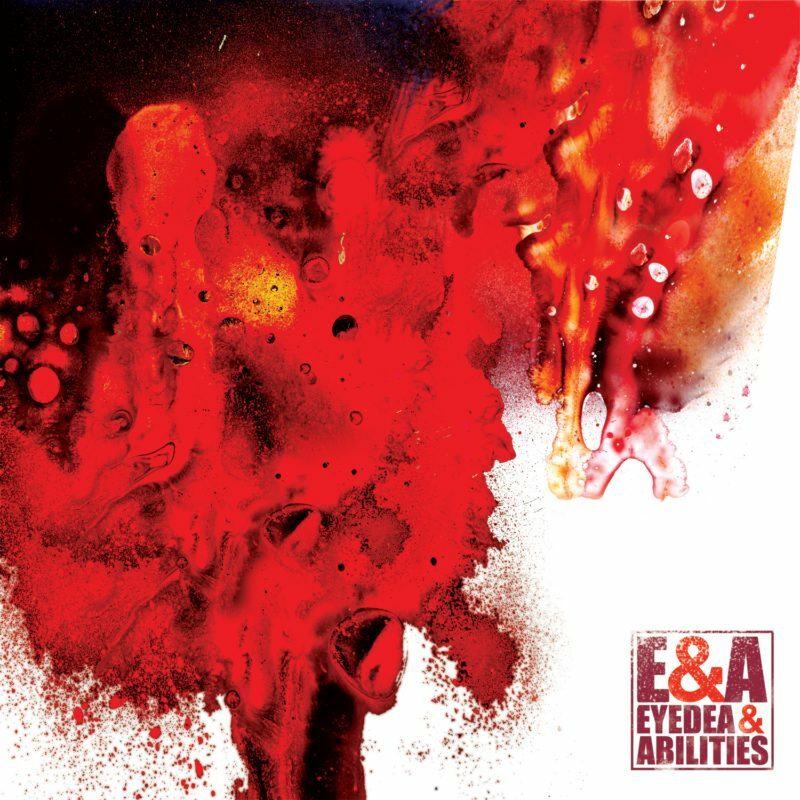 After a five year break exploring new sounds, experiencing life, learning and growing in a separate capacity, Micheal Larsen and Gregory Keltgen (Eyedea and Abilities) are back and better than ever. 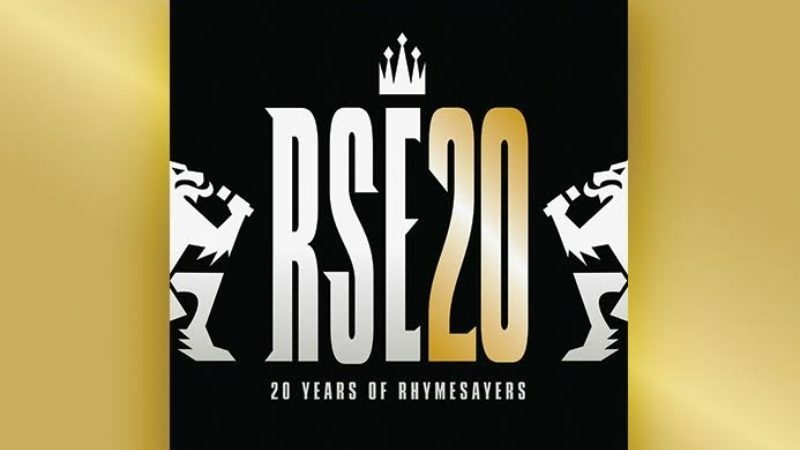 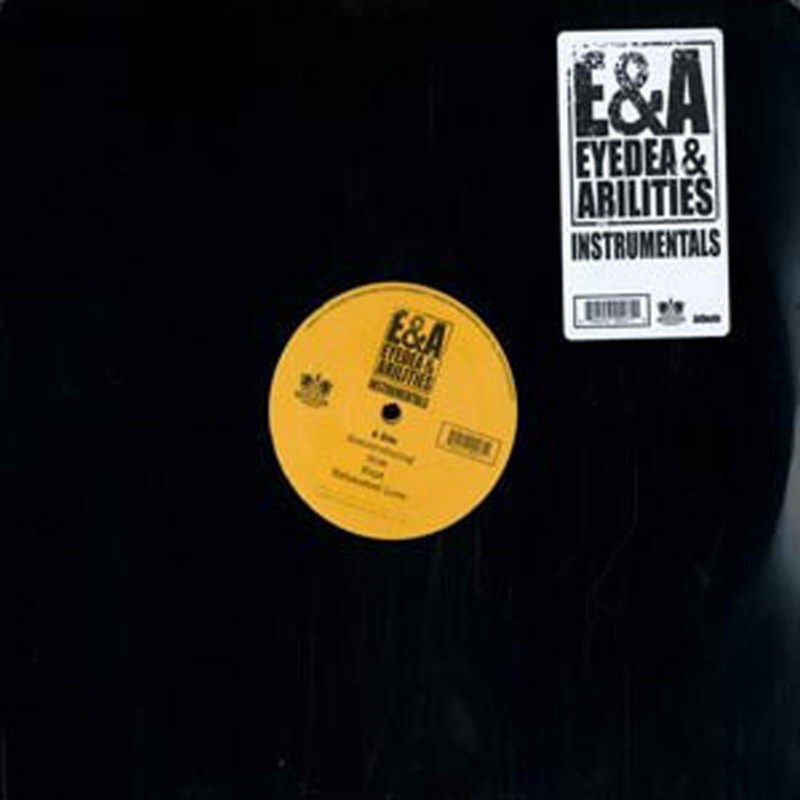 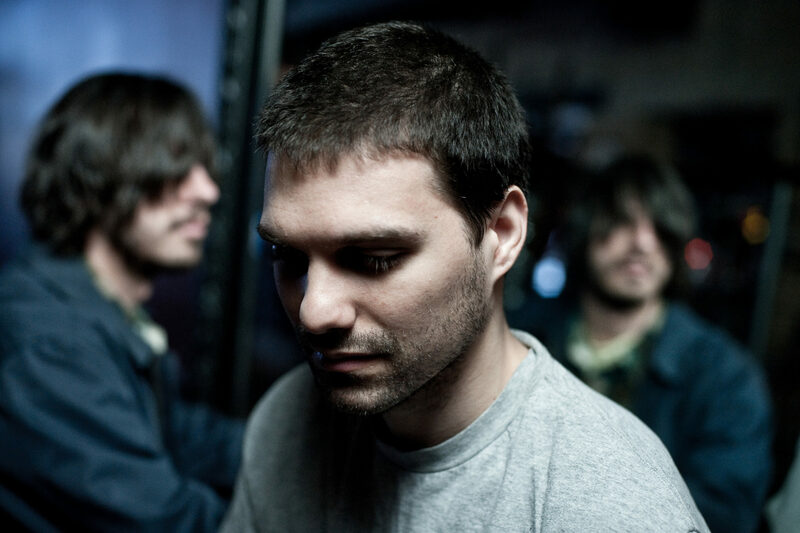 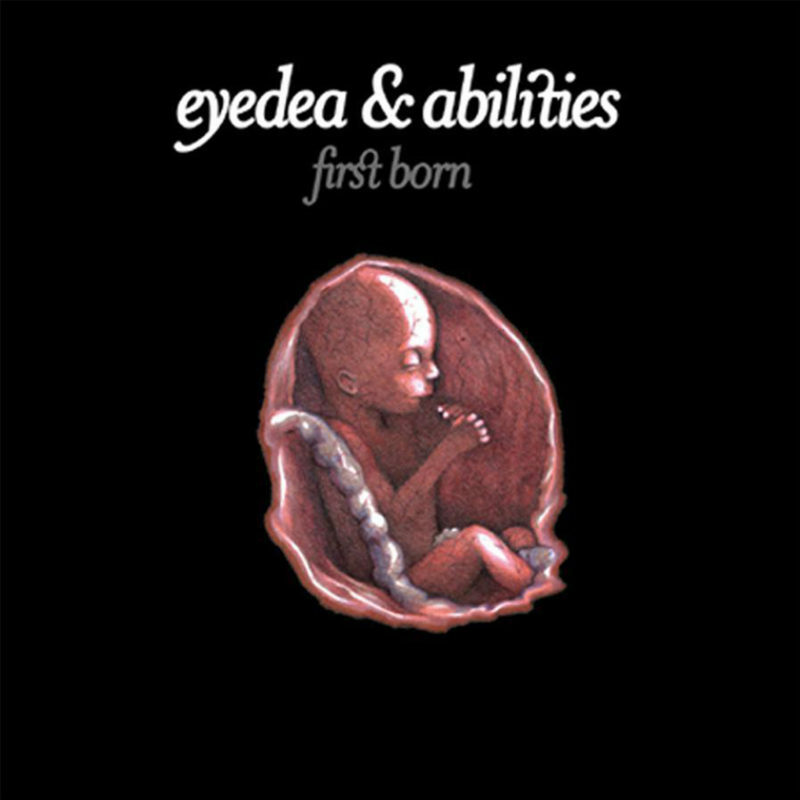 Eyedea and Abilities started making noise in the mid to late nineties as members of an emerging scene in underground music along side fellows and friends Atmosphere, Aesop Rock, El-P, Living Legends, Sage Francis, Blueprint and many others. 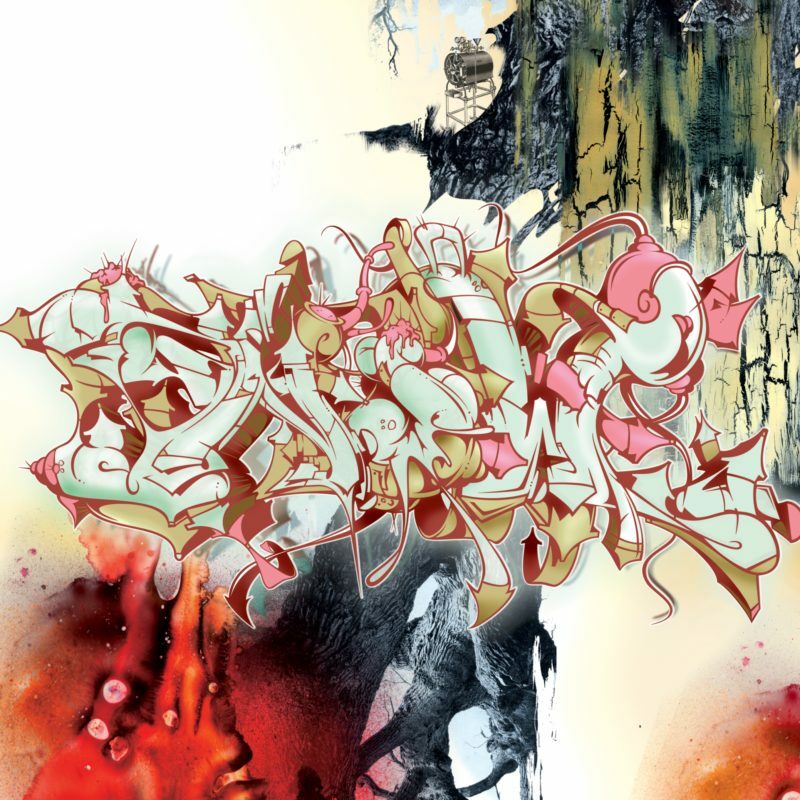 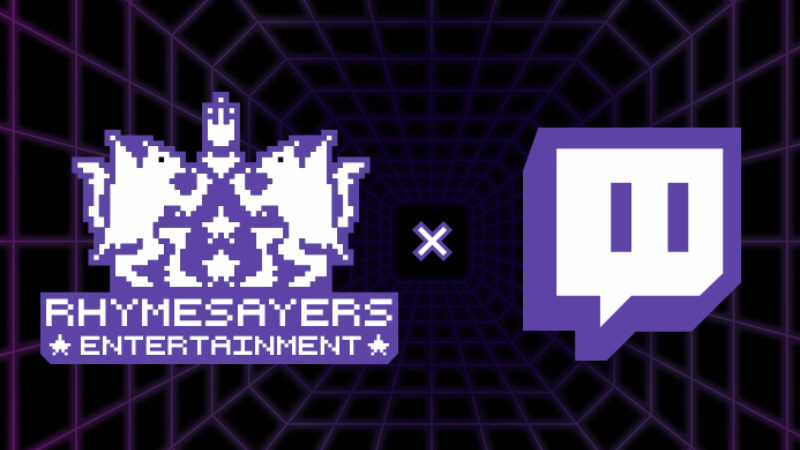 The duo plays an important role in the development of this scene and have continued to influence artists and enthusiasts alike from their inception to the present.